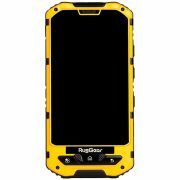 RugGear RG960 is feature rich with a massive 4.3” screen that is multi touch. 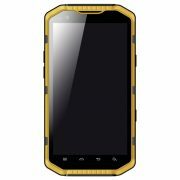 Its 4G with a fast processor and super durable with its IP68 Rating and proud to have passed its US Military Standard 810G testing make this a great choice for someone with extreme demands. 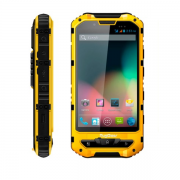 The RugGear RG960 is a fully featured rugged smartphone with a seriously large 4.3” multi touch screen, intelligent enough to do basically anything other Android smartphones can, with the addition of survival! 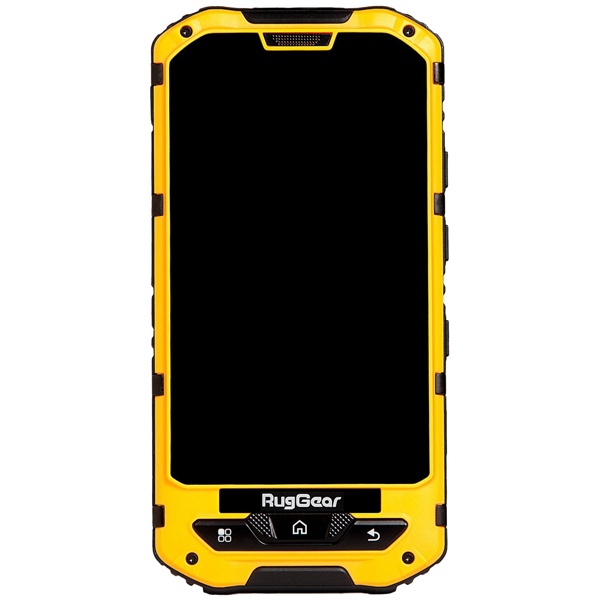 The RugGear RG960 is the most serious device in our RugGear range, with every feature you could possible want for. 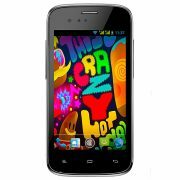 Running Android Jellybean, the RG960 gives you access to over 450,000 apps, web browsing, email, 8MP camera and video, WiFi, Bluetooth and network independent GPS. 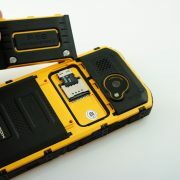 Add in a flashlight, compass, barometer, pedometer and altimeter, a massive 3000mAh battery that delivers there is nothing the RugGear RG960 can’t do. 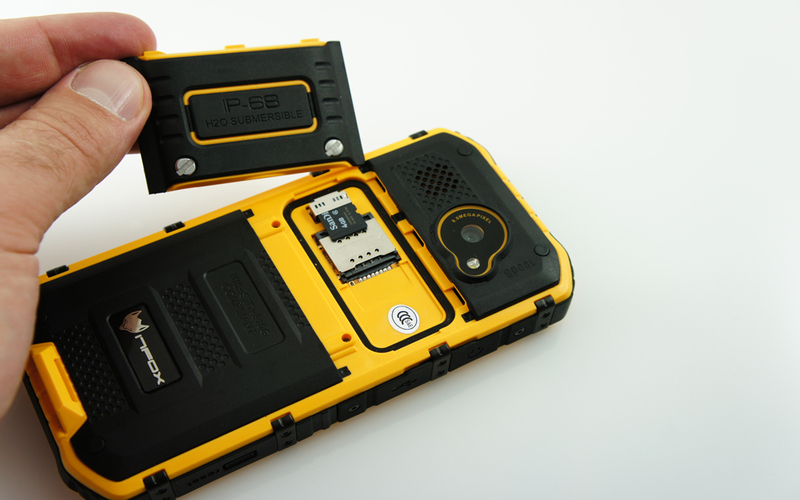 A 100dB speaker works for the loudest construction sites or rumbling trucks. 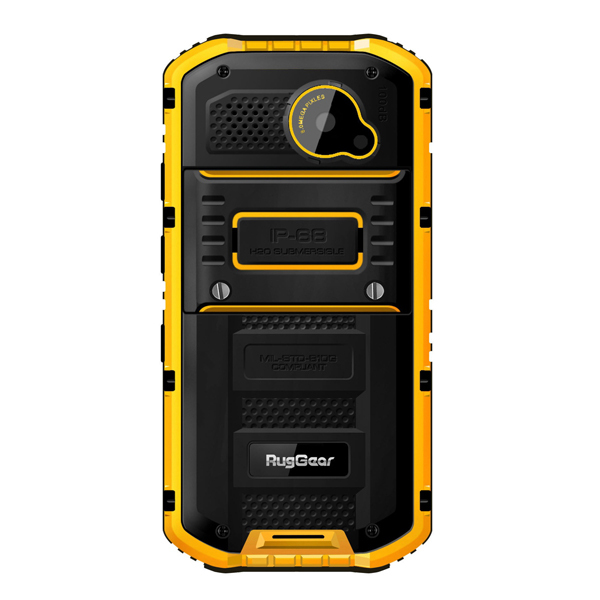 The RugGear RG960 has dual SIM capability so you can put both your work and private SIM card into just one device. 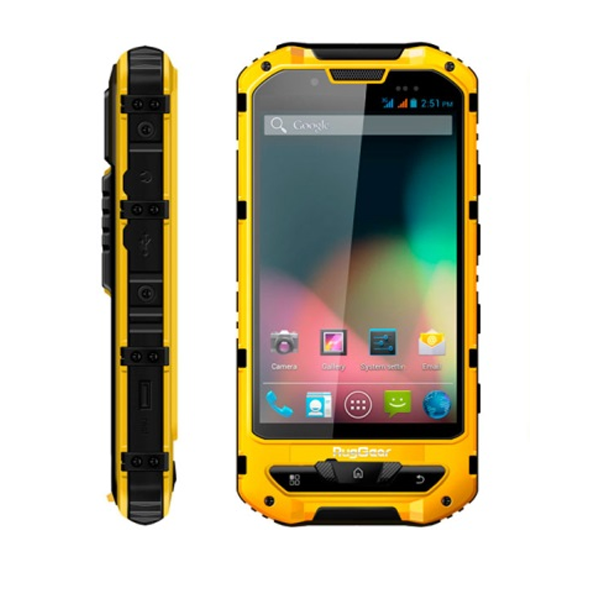 Tested to comply with US Military Standard 810G these devices are almost indestructible. There is simply nothing tougher or smarter! 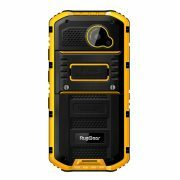 The RugGear 960; ultra intelligent and ultra tough! Work Tough and Play Smart! Get yours today!